Hi everyone! It’s my birthday today and I have a gift for you! As of this point, I am nineteen, which really freaks me out, but I’m really excited for what the future brings! 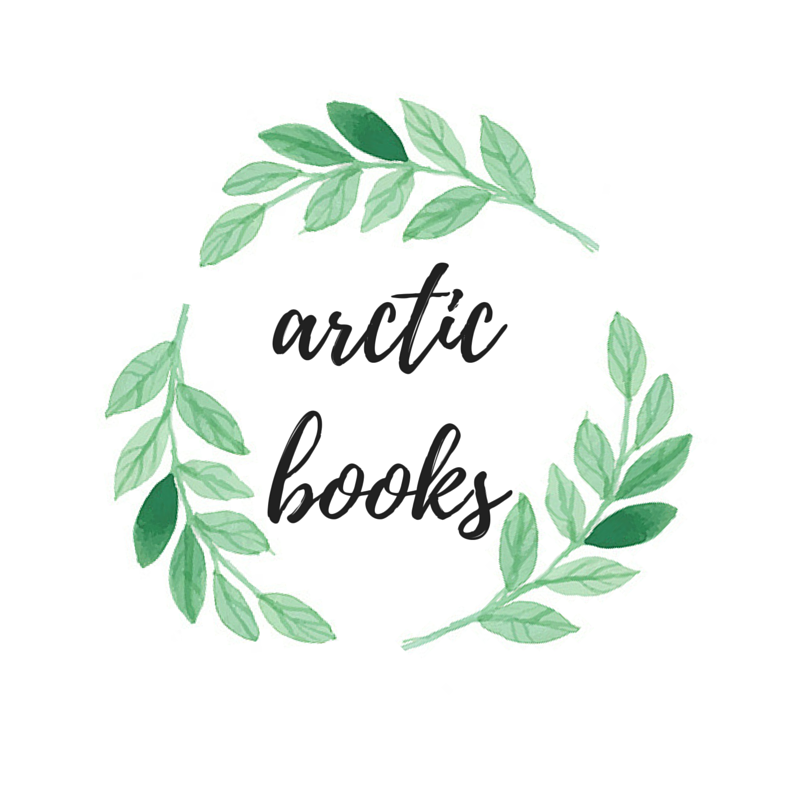 I know I’ve been lacking on the posts on Arctic Books, but one of my hopes for this year is to continue reading and blogging when I have time! Anyway, here’s a lil self-promo! If you want to continue supporting me and what I do, you can buy me a coffee here! You can also buy me a book from my book wishlist or my clothes wishlist! I really appreciate all of my followers and my amazing co-bloggers for all the support and for the loving book community. As a gift from me to you, please feel free to enter my giveaway! 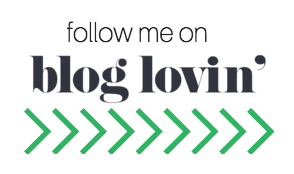 As a thanks for sticking with me and my blog, I’m hosting a giveaway! I’ll be giving away a DIVERSE book of choice to 1 winner from Amazon or the Book Depository. I’ll give away 2 books to 2 winners if I get over 1,000 entries. It will be international if TBD ships to you. This giveaway is not affiliated with Book Despository. This giveaway will run from July 2, 2018 at 12AM EST to August 2, 2018 at 12 AM EST. Read my full policy here. Good luck!!!!! When is your birthday? What book would you choose if you won? Let me know in the comments below! Happy birthday! I hope you have a wonderful day and get lots of your favorite things to eat as well as all things bookish! Happy Birthday! I’m not sure what I would choose, though I think that’s such a positive thing that there are so many diverse books out now that I’d need time to decide, sadly there hasn’t always been so many options. Happy Birthday!!! I don’t know what I would pick because I don’t really know what is considered a diverse book? I know the basics of what it means, but I read a lot of fantasy and I don’t know if that fits in there? The only diverse book I know of on my TBR is Carry On, so maybe that one! Happy, happy, happy birthday Alice!! ❤️️ Hope it’s an amazing one!! Not entirely sure which book I would pick, but maybe Smoke In The Sun by Renee Ahdieh or Mirage by Somaiya Daud. Happy birthday Alice! ❤ ❤ And thank you for the wonderful giveaway! Happy birthday! Mine is on February. I would choose Smoke in the Sun. Thank you for the chance. Oh, the beauty of being 19 😀 😀 Hope you had the most wonderful day, Alice!! HAPPY BIRTHDAY, LOVELY!! ❤ ❤ And thank you for the kind giveaway! I’d choose Leah on the Offbeat! Happy Birthday! I hope you had a wonderful day. Thank you for the chance. Happy belated birthday, Alice! I hope you had an utterly wonderful day! I think I’d choose Furyborn as it sounds great and I’m so excited! I’d love to win Children of Blood and Bone!